Completed 1918 as War Gurkha for Shipping Controller. 1919 purchased by Anglo-Saxon and renamed Caprella in 1922. 1924 sold to British Molasses and renamed Athelfoam. 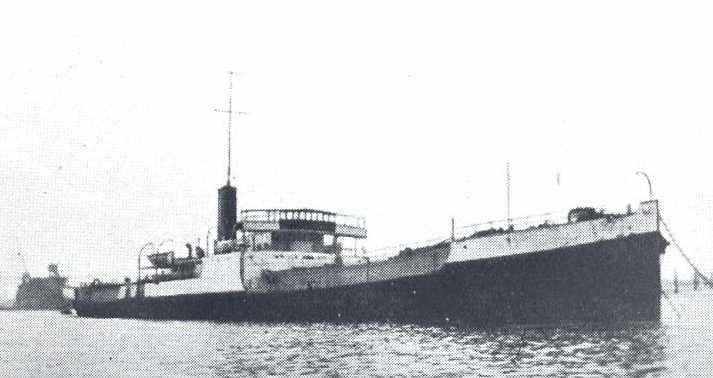 1931 sold to Aervoldt Oslo and renamed Hird. 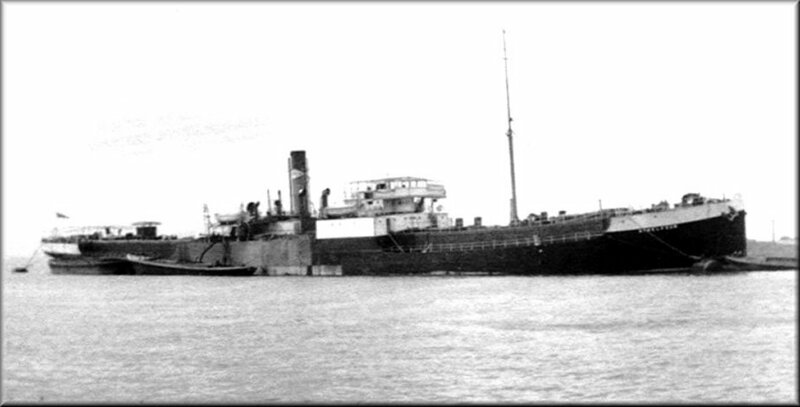 1935 returned to United Molasses and renamed Athelstane. 9-4-1942 sunk by Japanes air attack. Have you sailed on Caprella (1)? Log in and add yourself as a sailor to the Caprella (1)! Log in and add your personal story to the Caprella (1)!